4G home and business broadband provider Relish will be taking their services to next level under the name Three Broadband. We’re thrilled to announce that home and business broadband provider Relish will now be known as Three Broadband. Relish have been part of the Three family for a little while. If you haven’t heard of them before, their mission is to give broadband a ‘kick up the router’ using their wireless network, which has coverage across London and Swindon. 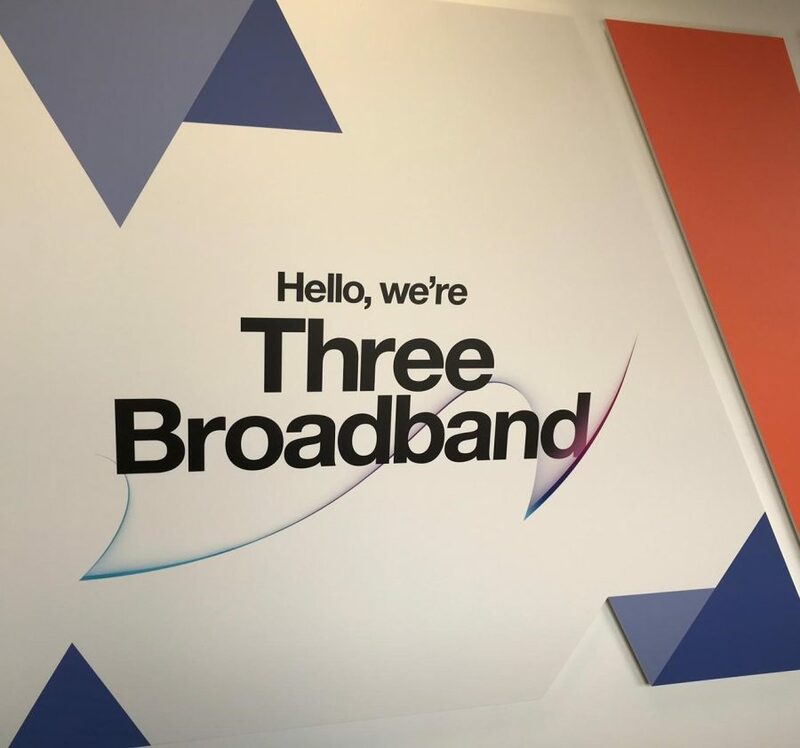 Now as Three Broadband, we’re planning to build on that success and to work towards taking their fast, simple, flexible broadband to all corners of the UK. We offer London customers access to an exclusive network that’s used only by our customers. You can set up broadband in your home or office instantly, without installation or a landline. Just plug in the hub and you’re ready to go. You’ll get Unlimited data with a choice of a short or long-term contract. We offer next day delivery for free, or same day delivery for £20 if you order before 2pm. If you’re in Swindon, our router will need to be installed by one of our engineers, but you’ll be guaranteed super-fast broadband. You don’t need to lift a finger – all your bills and future emails will now come from Three Broadband. Your username and password will stay the same, but when you visit us, you’ll need to head to threebroadband.co.uk. If you’re already a Three customer, you’ll still get separate bills for your Three services and your Three Broadband service. For more information, take a look at our Three Broadband FAQs. Then you can still find a whole range of great broadband deals on our website.